---Now direct flights in March from many european cities to Heraklion airport Nikos Kazantzakis!! Low prices by Aegean Airlines and by Volotea. Search in low fare calendar of Aegean Airlines. Heraklion Tango Marathon is nearby!! Welcome to the 1st HERAKLION TANGO MARATHON - On the Roads of Cretan History & Culture. The event is organised by MILONGA PASIONAL. ○ Bus guided tour: at LYRARAKIS Winery in Alagni near Archanes, Heraklion, tasting of their exquisite wine varieties. For the day of 25 March, we propose free activities, that are not included in the Marathon price ticket, such as: visits to the archeological museum or to the Minoan site of Knossos, with public transport and at your own expenses. 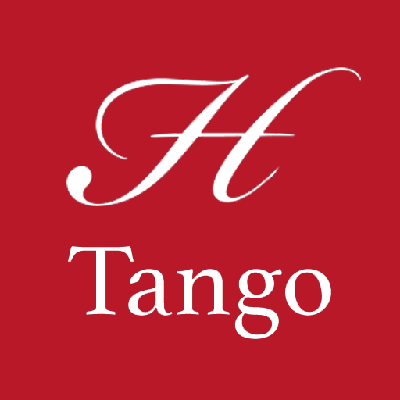 At the end of the day we aim to organise a special party night - Milonga. The place, details and price will be announced eventually. MILONGA PASIONAL is a Tango School that hosts & promotes Argentinian Tango in Athens and other cities in Greece, since 2003. It is mostly known as the biggest open-air Milonga in Greece that takes place every Saturday during Summer on the terrace of Polis Art Café. There will be 2 types of tickets: Early Bird and Standard Tickets.